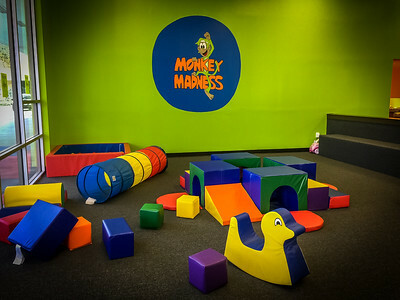 Monkey Madness is an all inclusive inside playground. 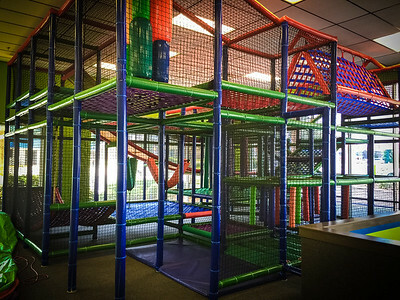 Let your children play in a safe, inventive environment while you relax, watch and drink a coffee, have a snack or surf the web. 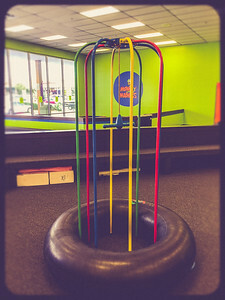 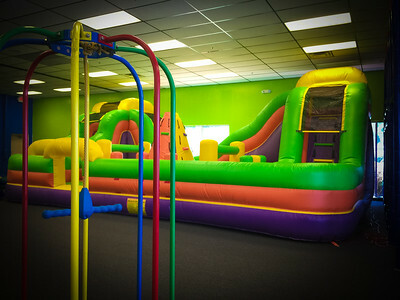 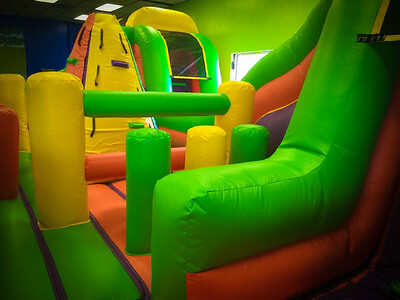 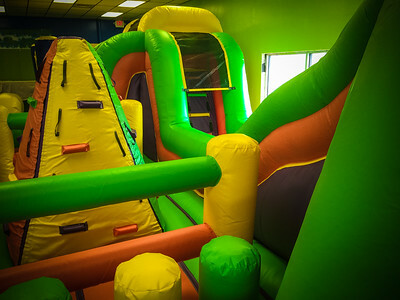 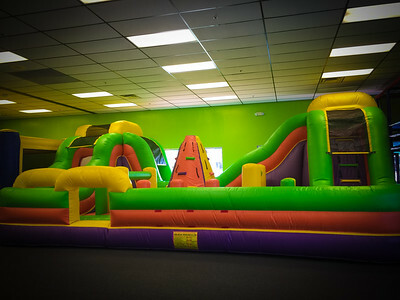 Come play in 5000 square foot area with a 36 foot Horizontal Rock Wall. 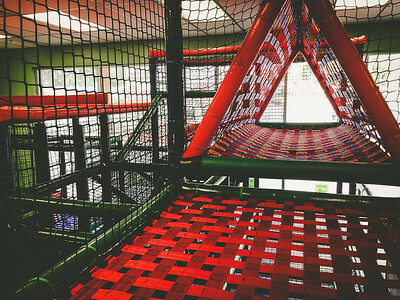 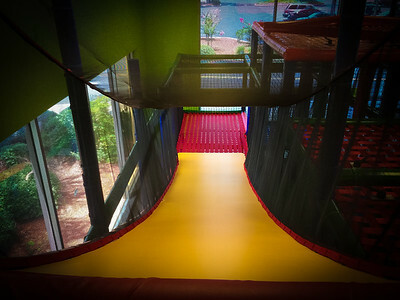 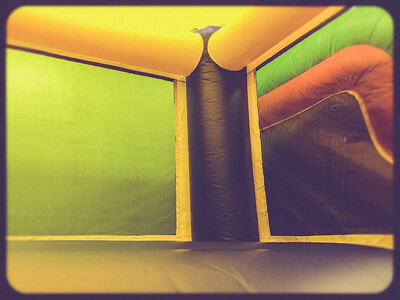 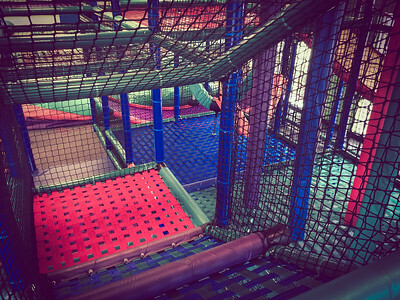 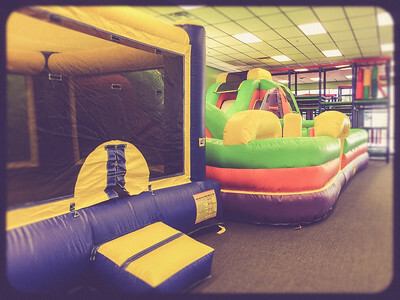 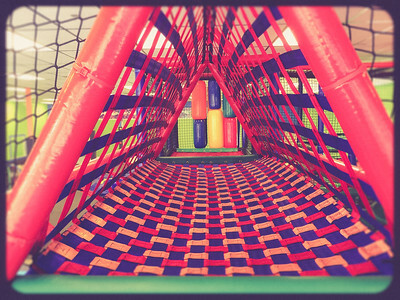 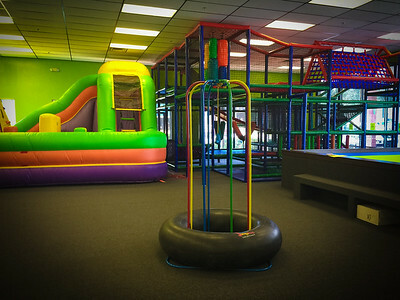 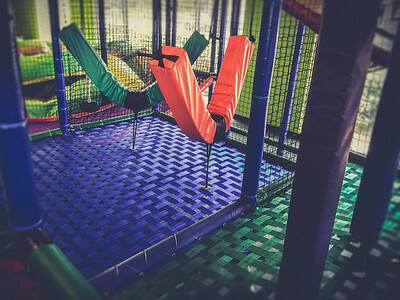 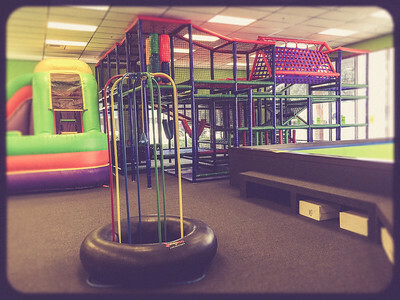 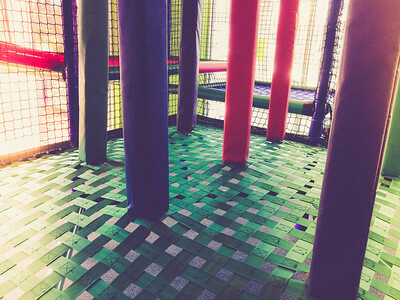 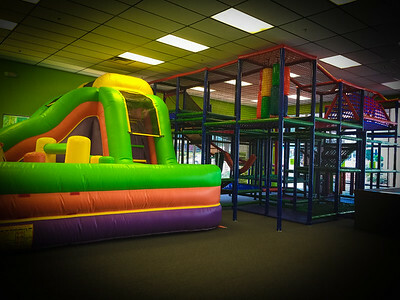 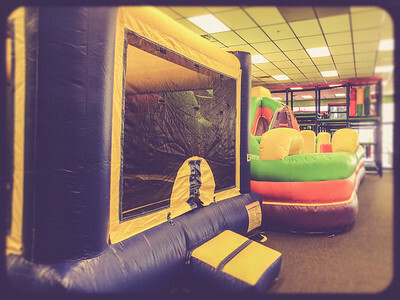 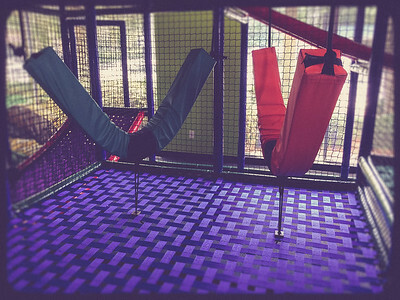 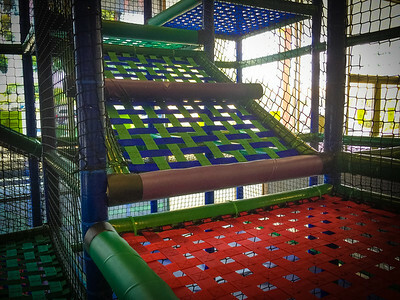 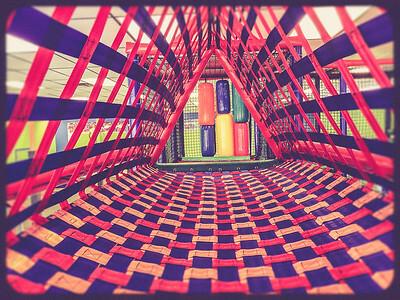 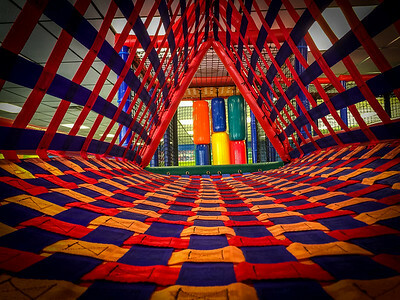 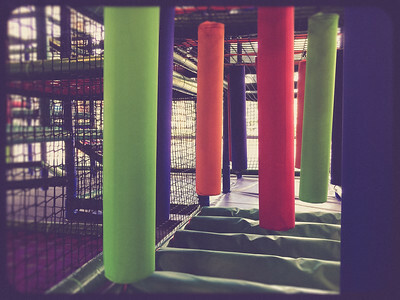 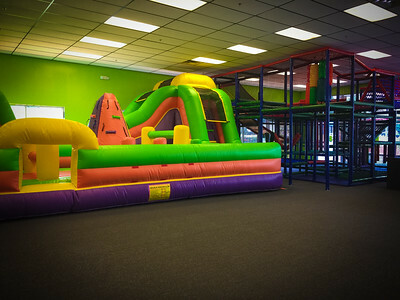 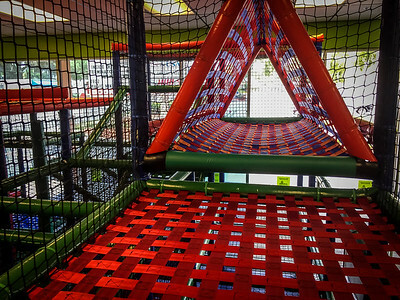 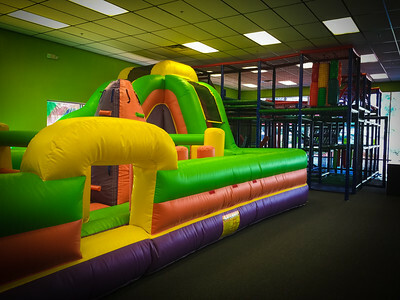 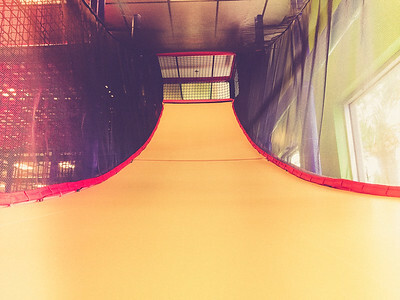 Let your children run wild in a massive jungle gym. 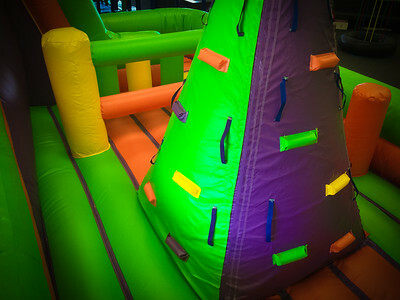 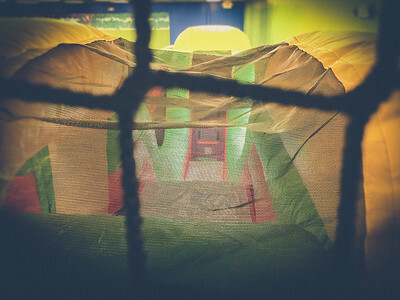 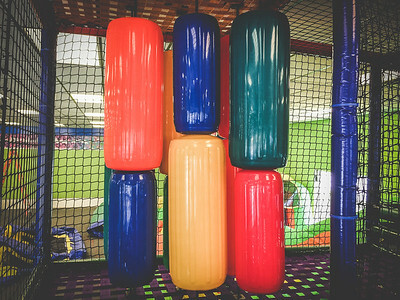 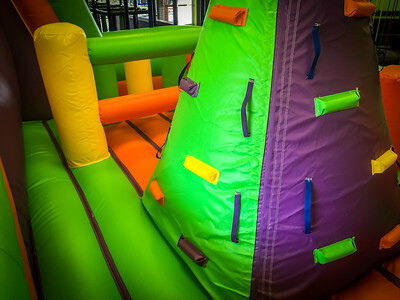 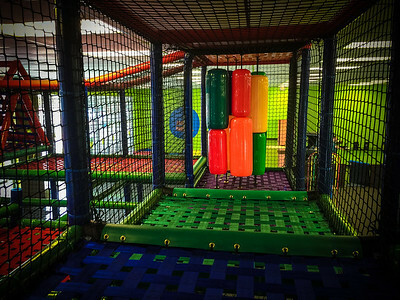 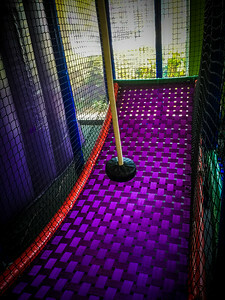 Let the little guys enjoy their own private space where they can learn, explore and develop their motor skills while climbing over soft play maze and many more exciting items. 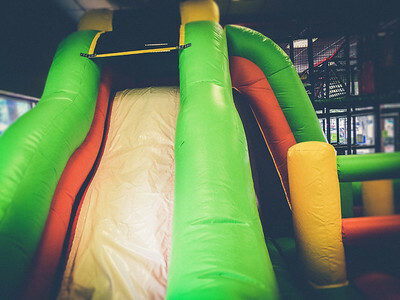 The best part, the WEATHER DOESN’T MATTER!